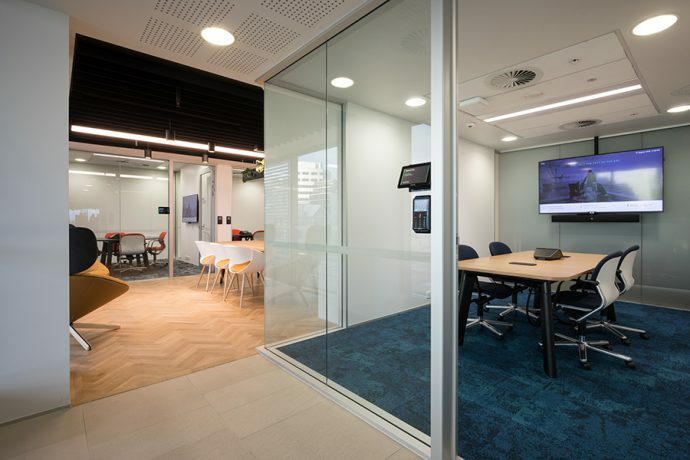 Flexible and agile, Britomart Place is three top floors of workplace luxury like you’ve never experienced before. With multiple balconies, harbour views, private office suites, flexible desking, multiple meeting rooms, premium board rooms, flexible event spaces, members’ lounges, onsite bar and café – and so much more. 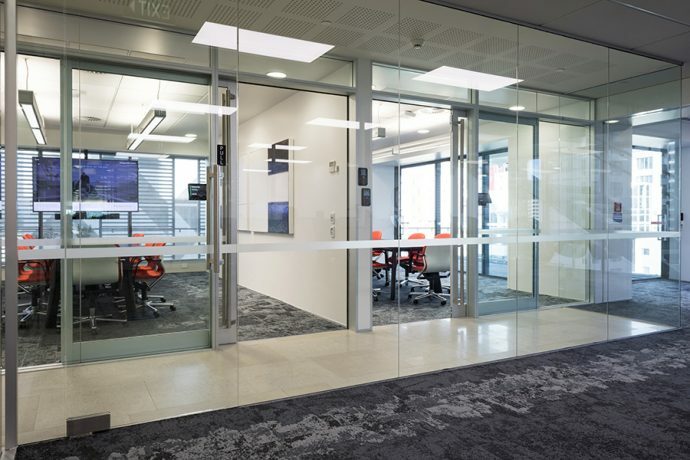 Products: Aluminium pivot doors and partitions.